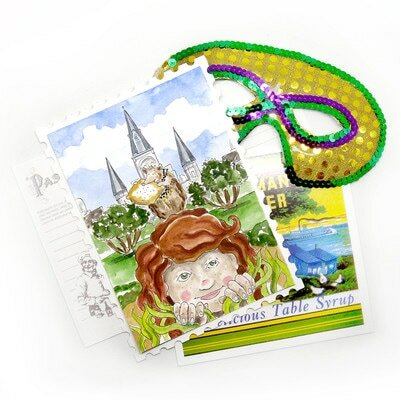 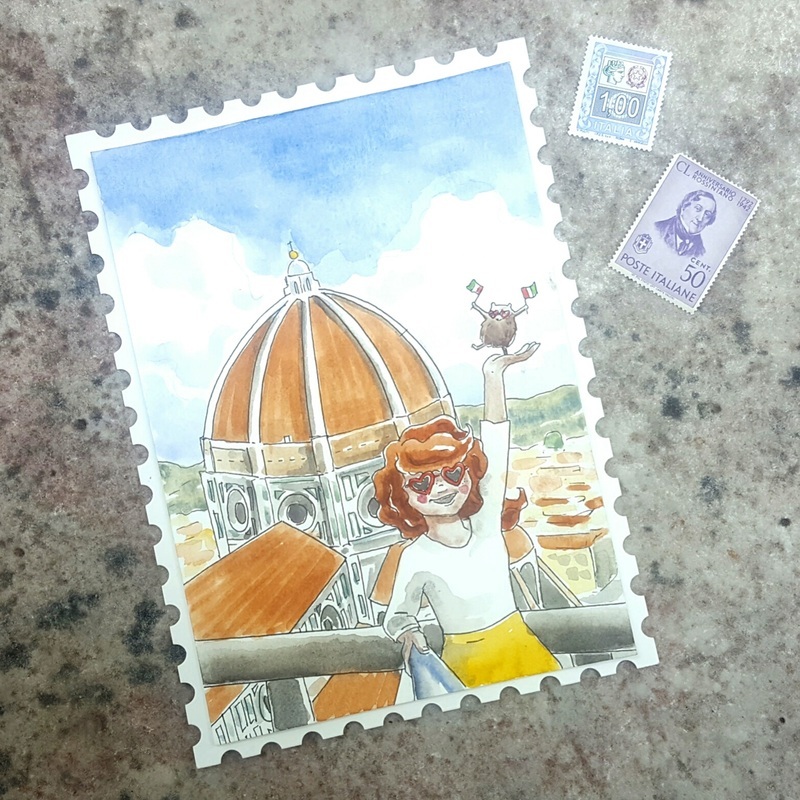 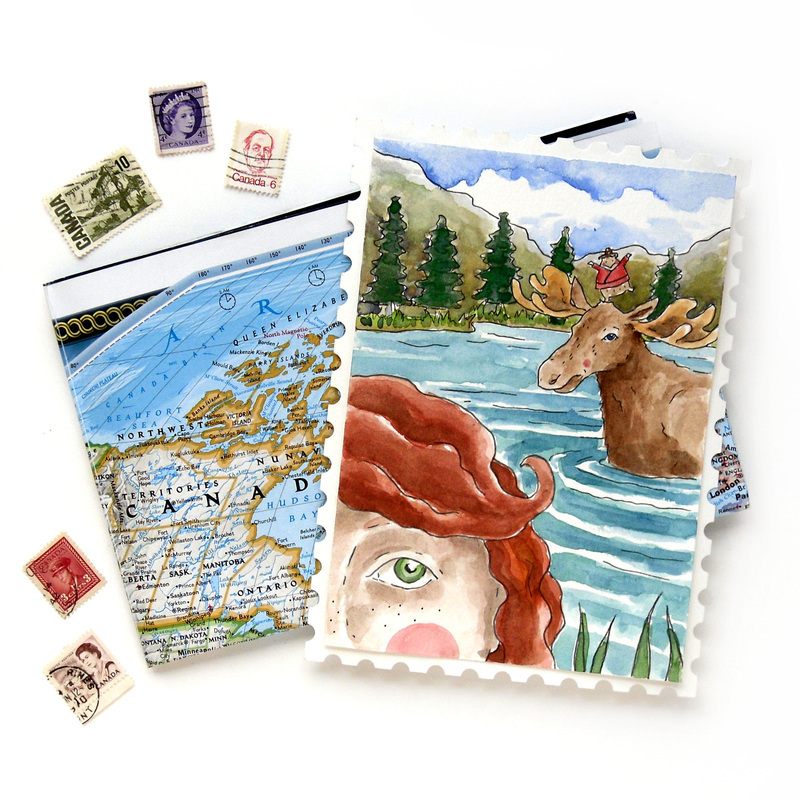 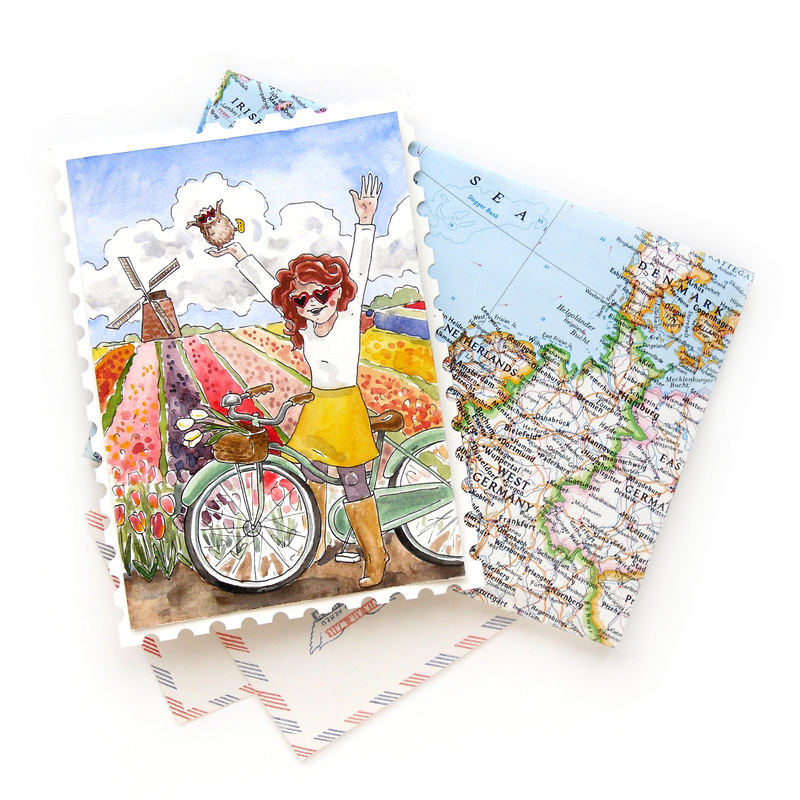 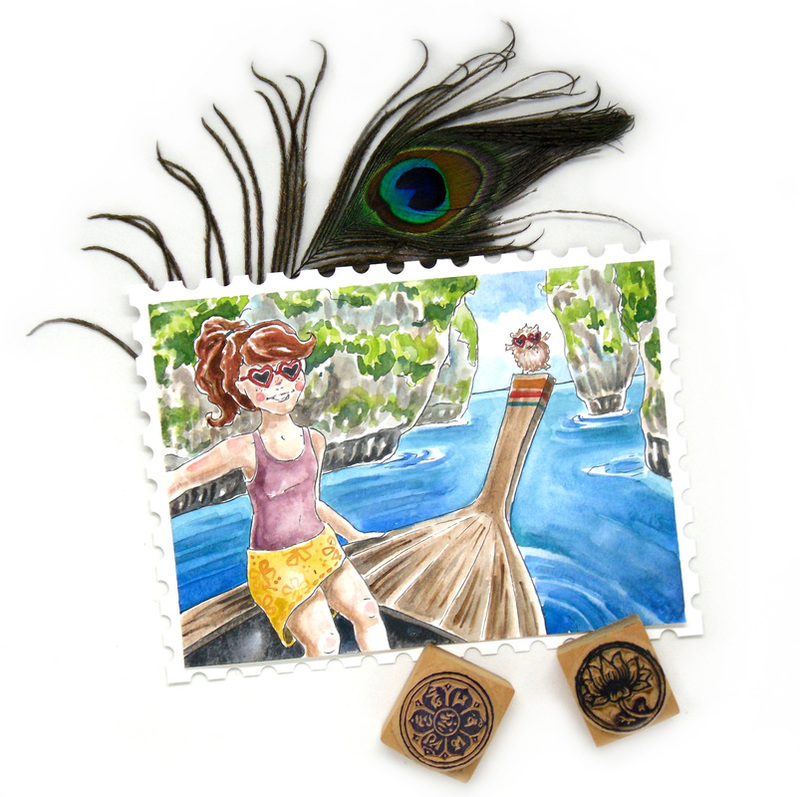 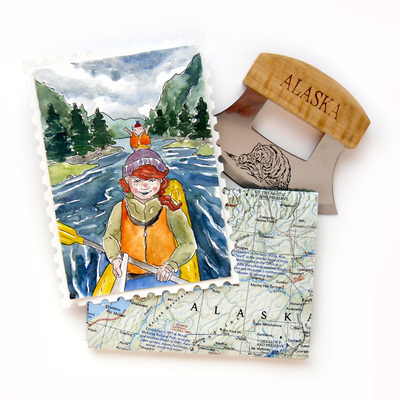 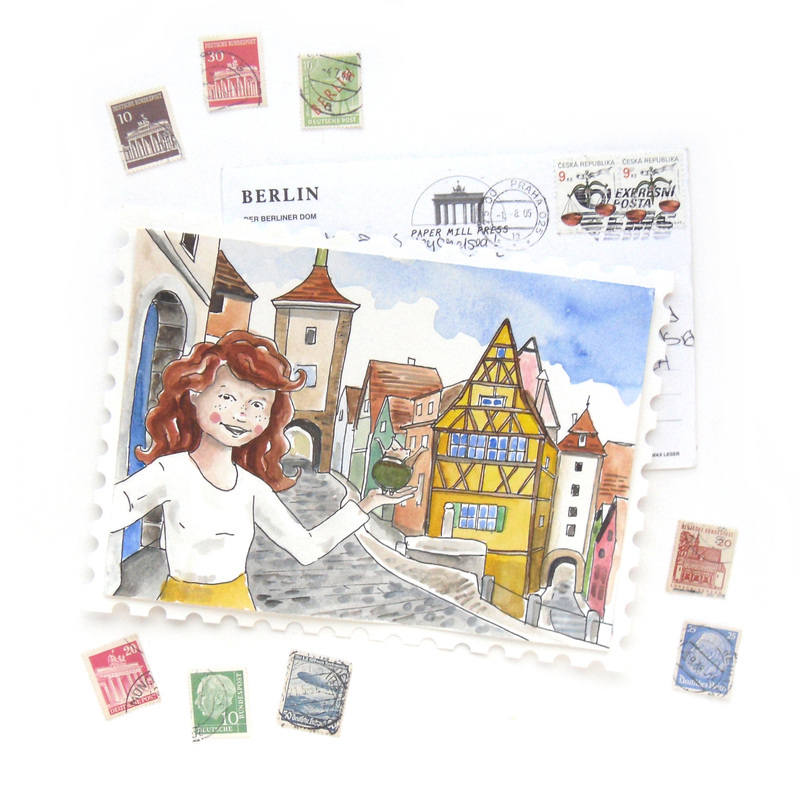 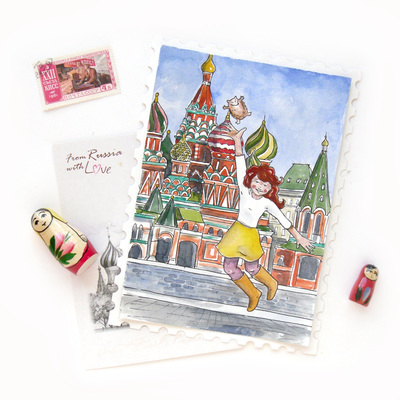 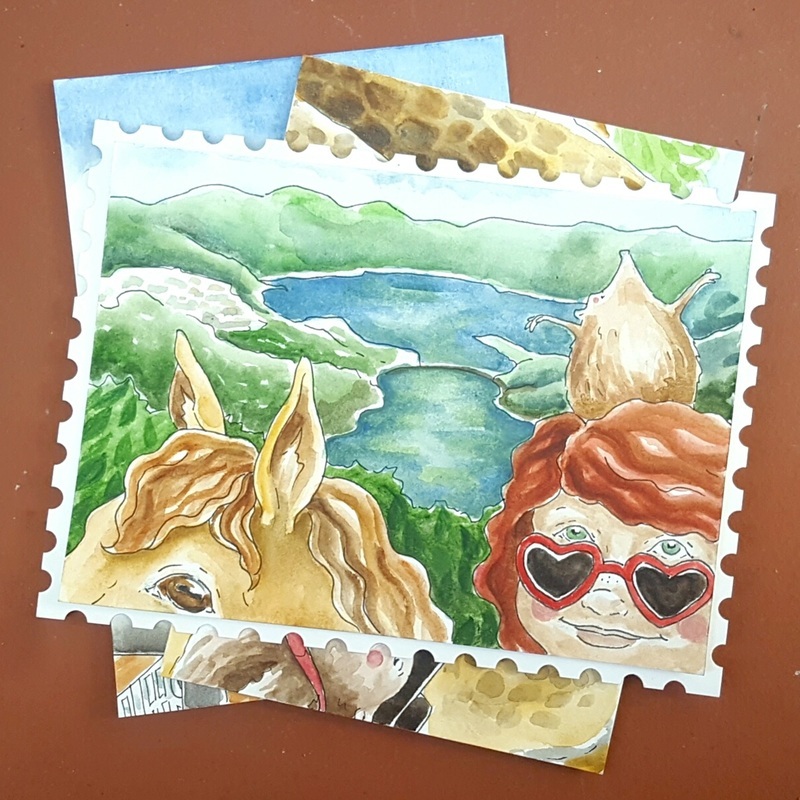 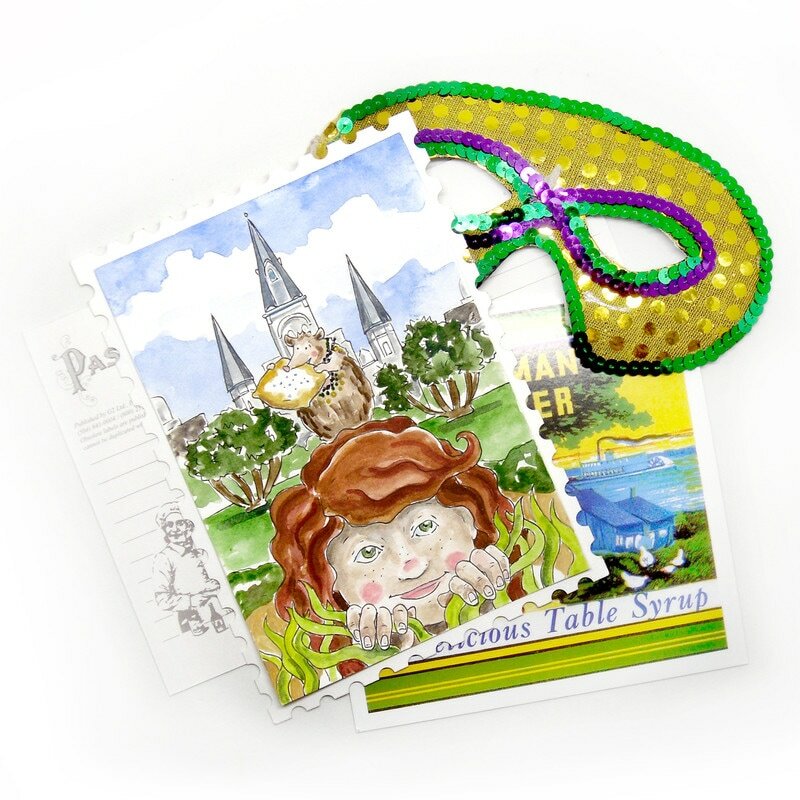 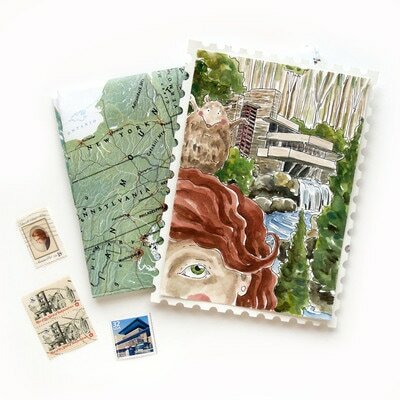 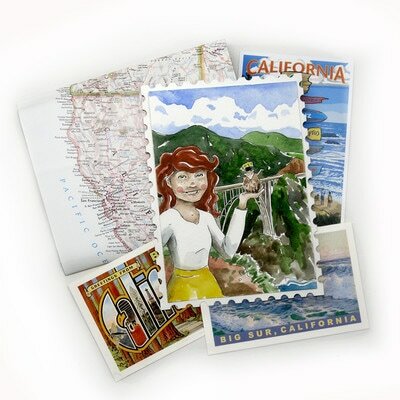 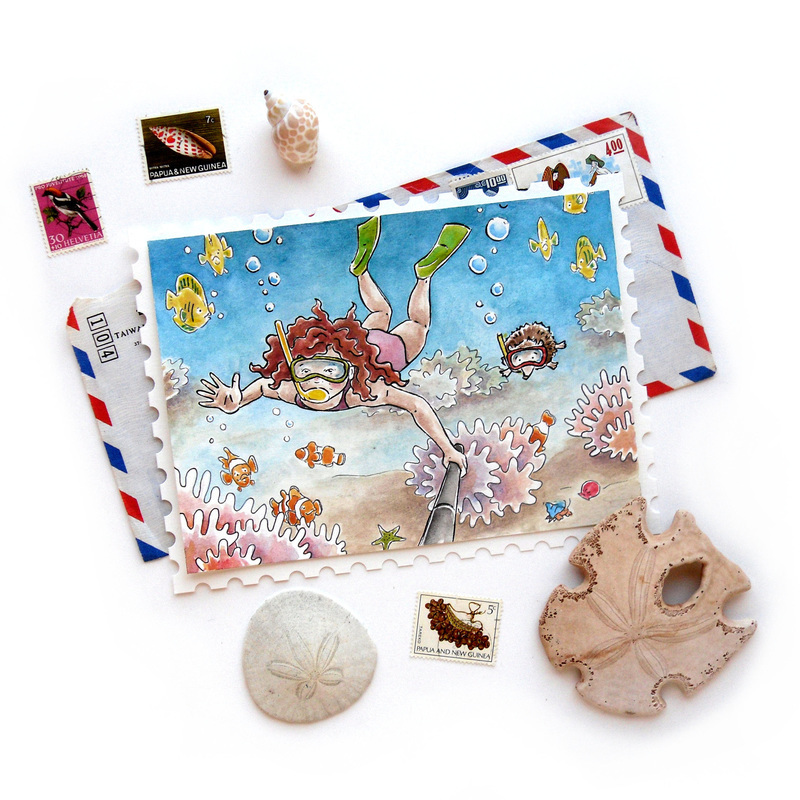 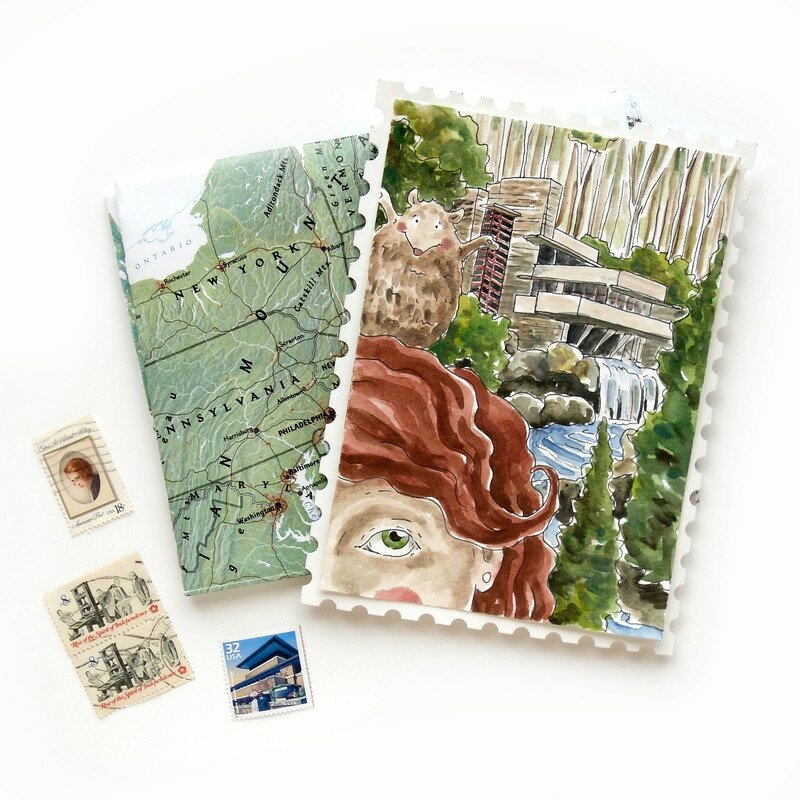 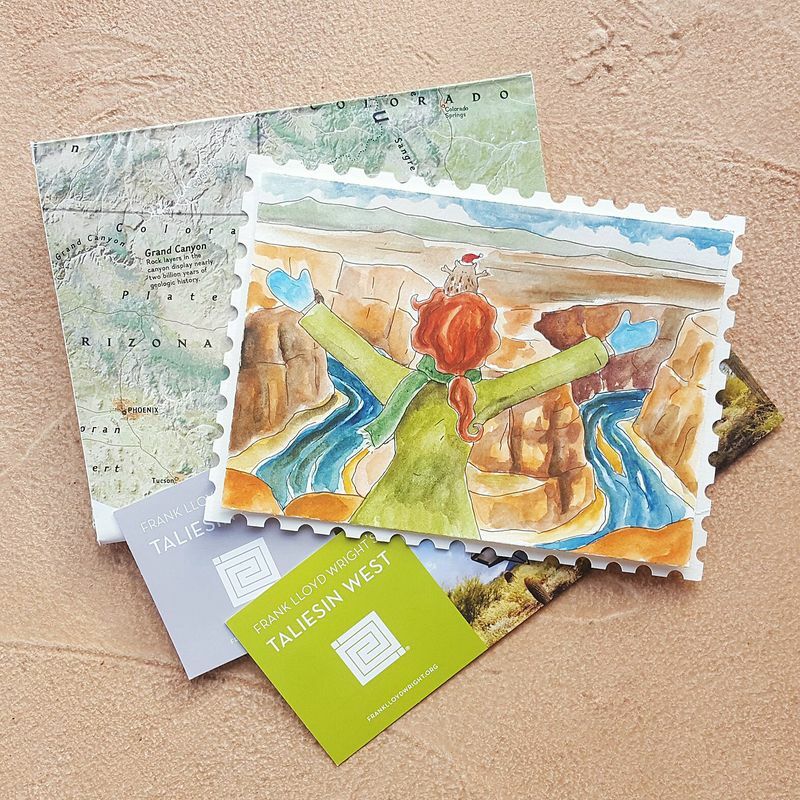 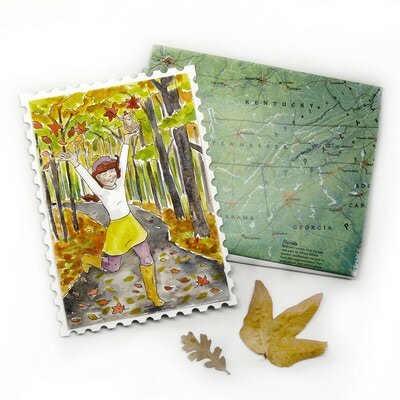 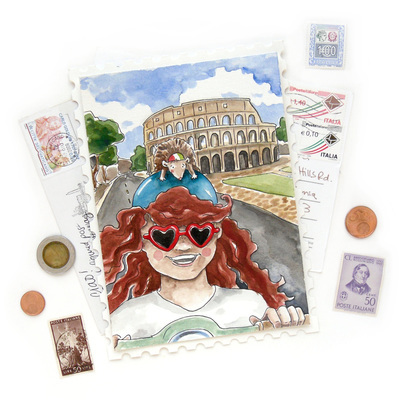 After completing my Weekly Postcard Love project in 2015, I wanted to keep a weekly project going but with a new twist. 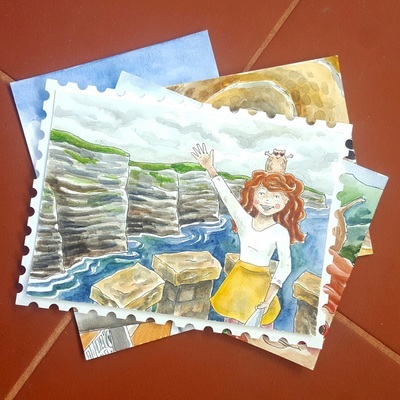 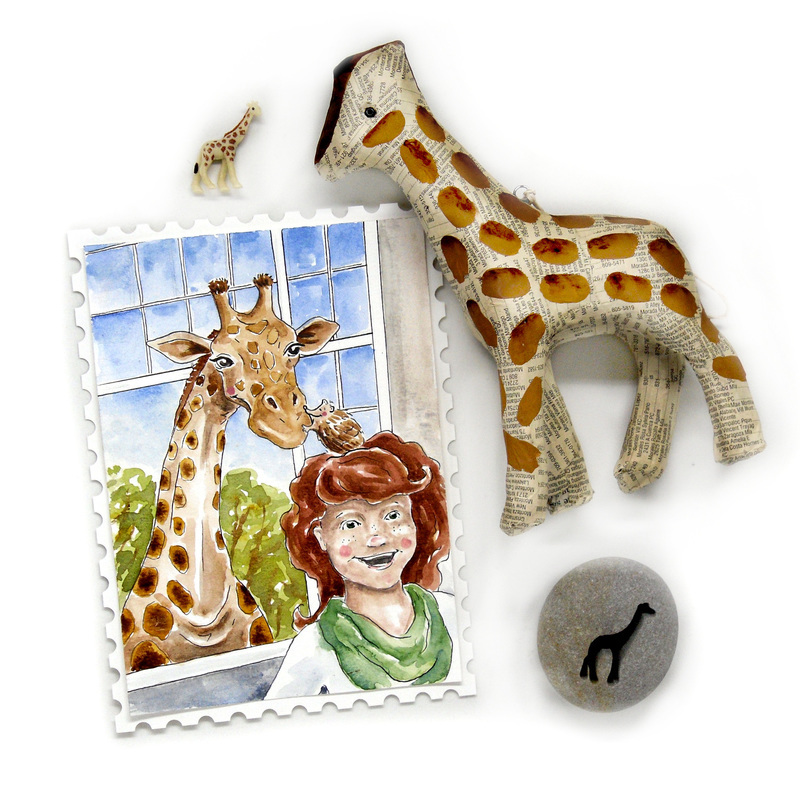 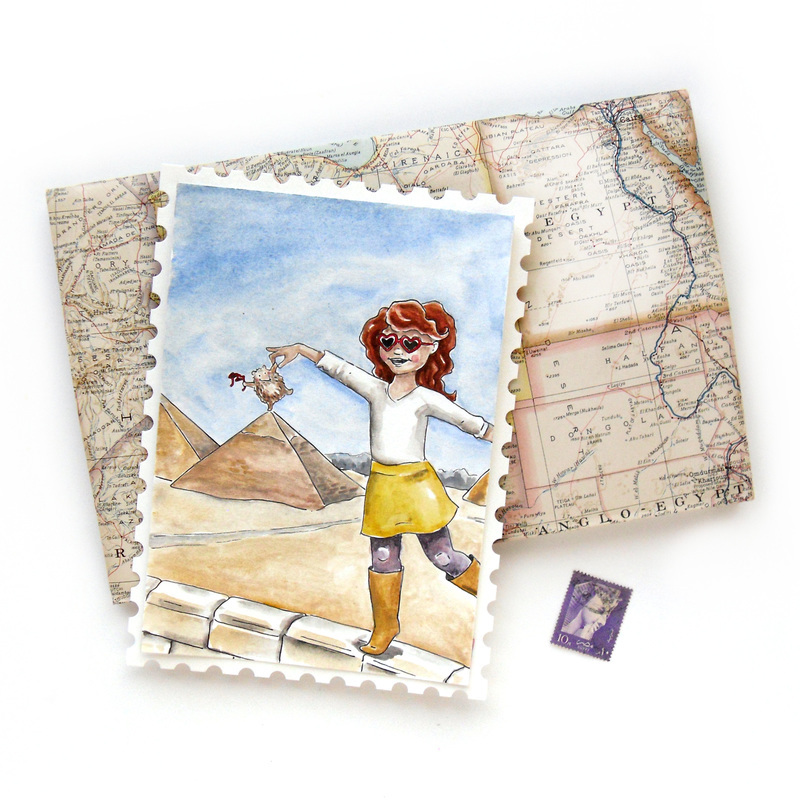 Postcards from Penny and Lane is a children's book I'm sharing on Instagram every Saturday. 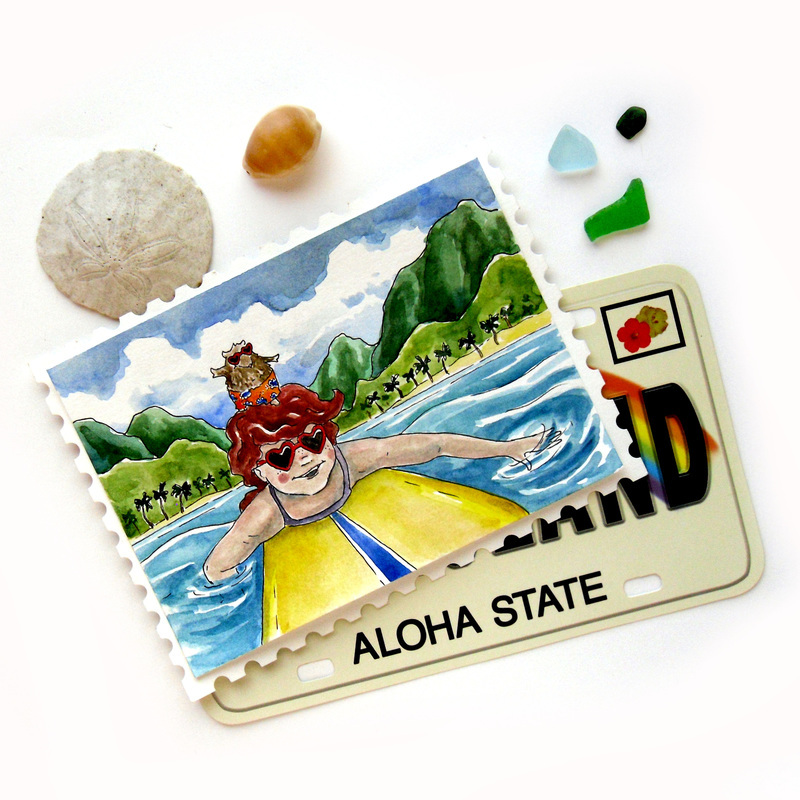 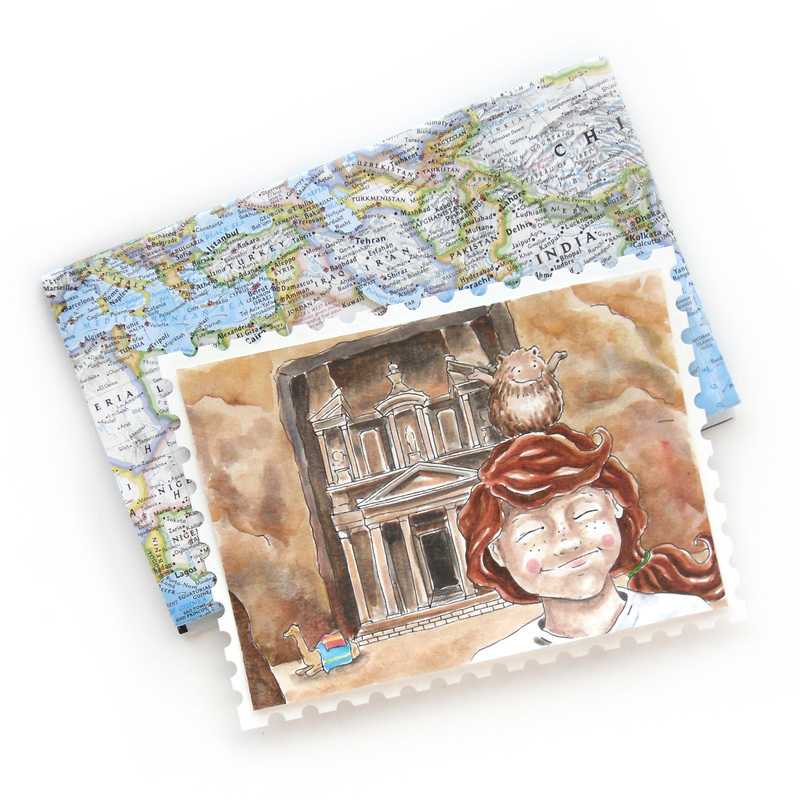 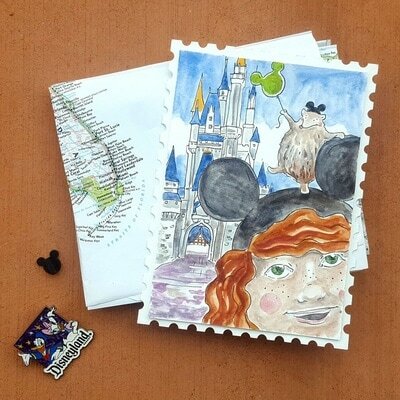 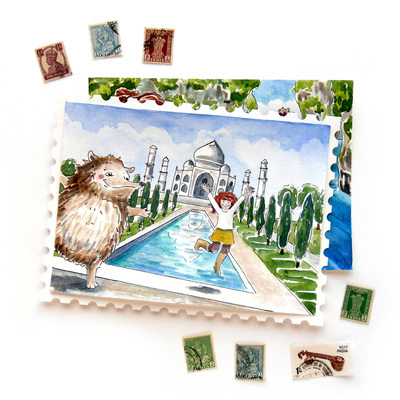 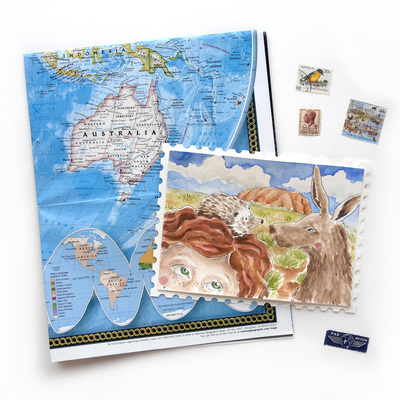 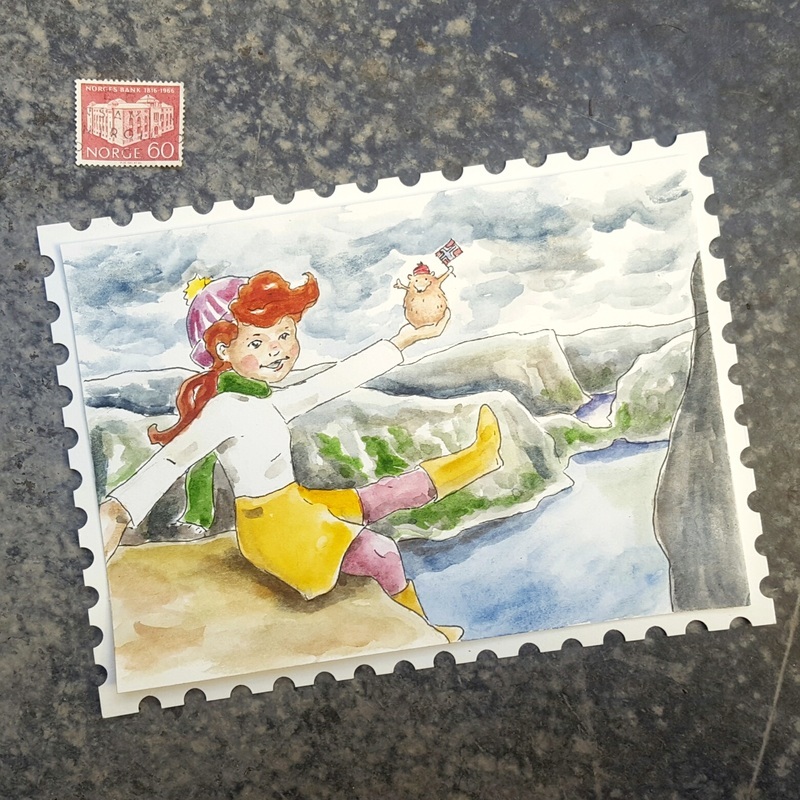 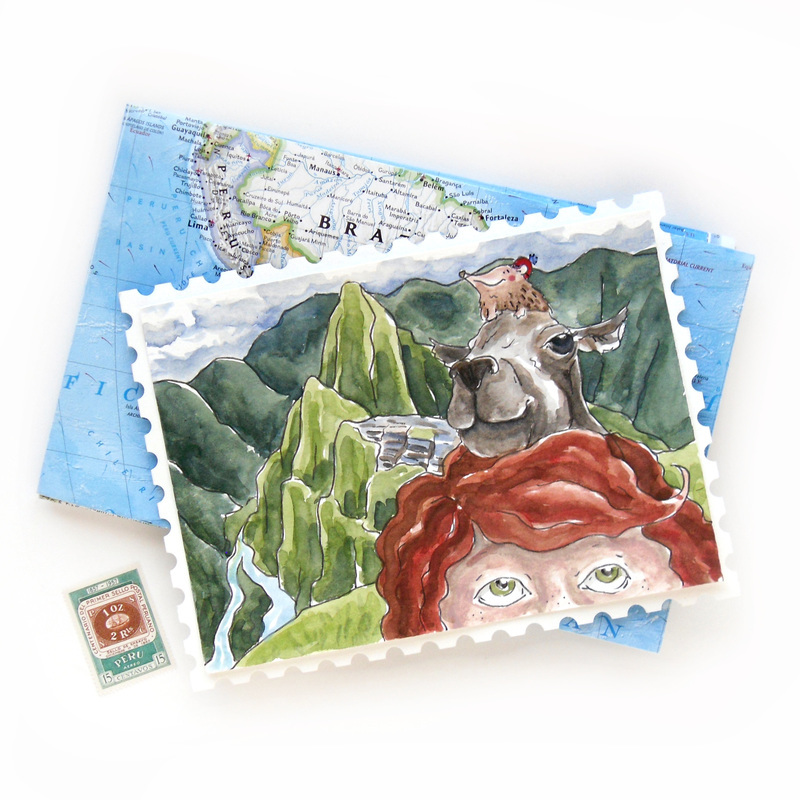 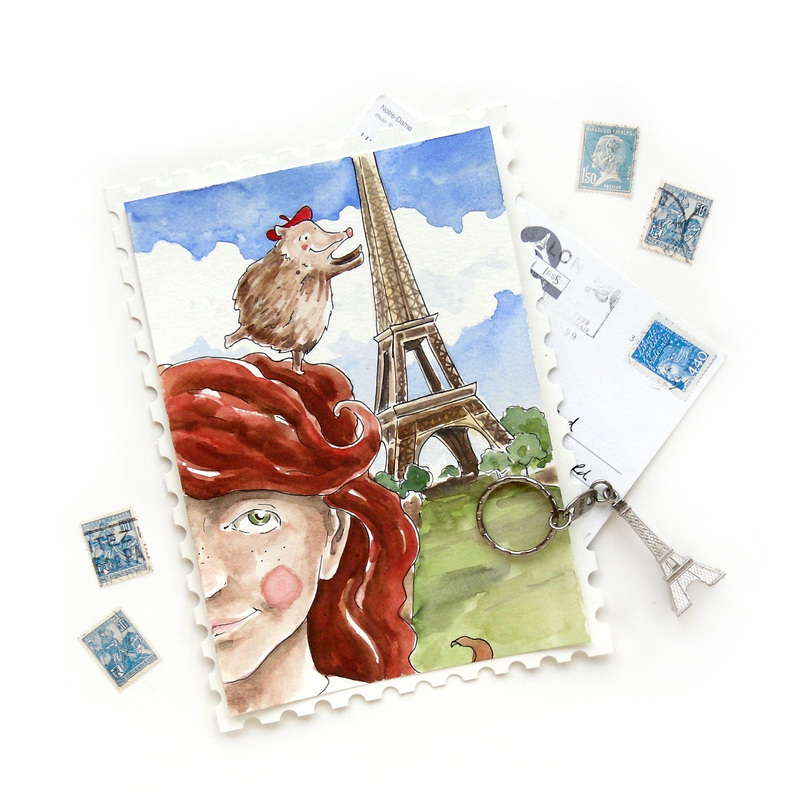 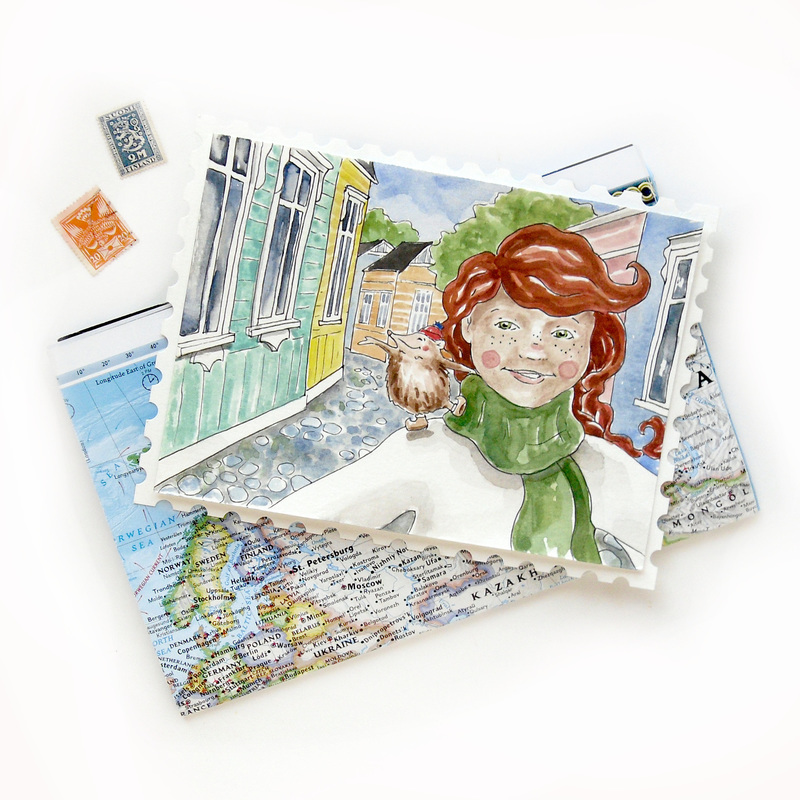 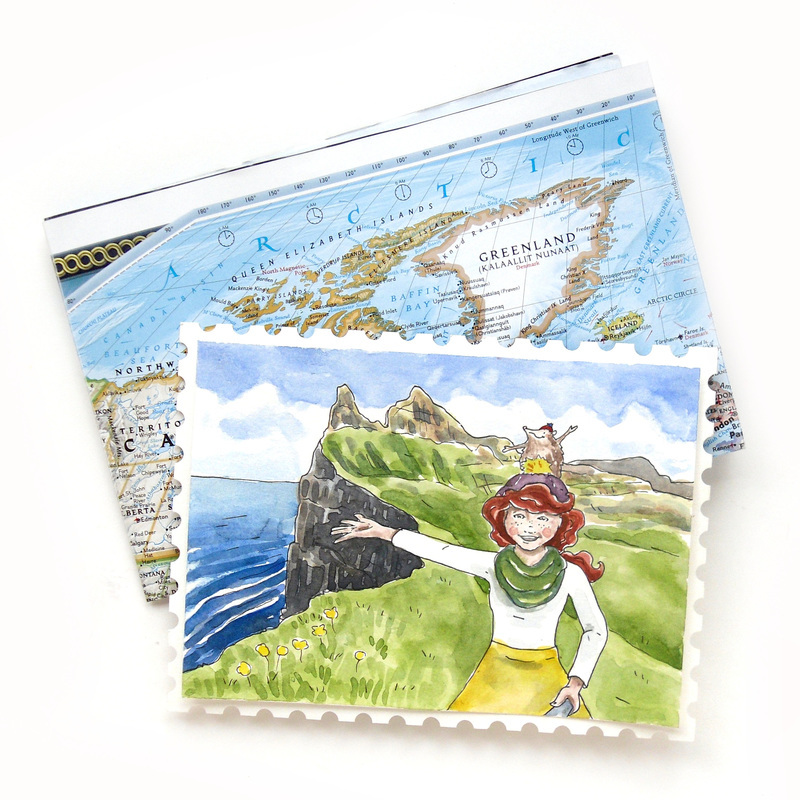 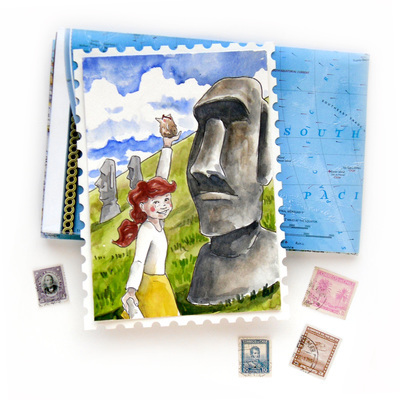 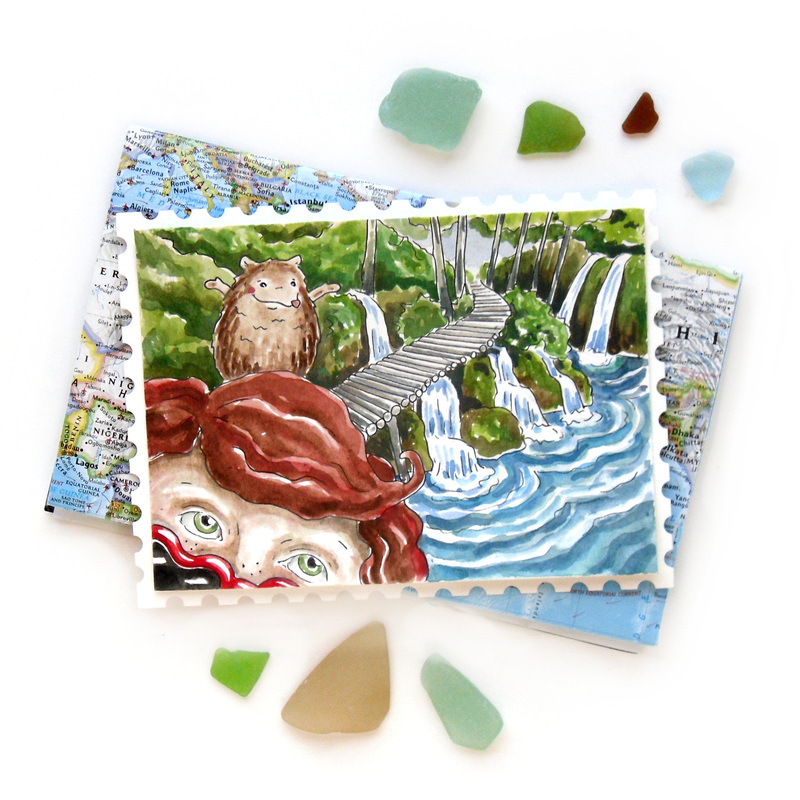 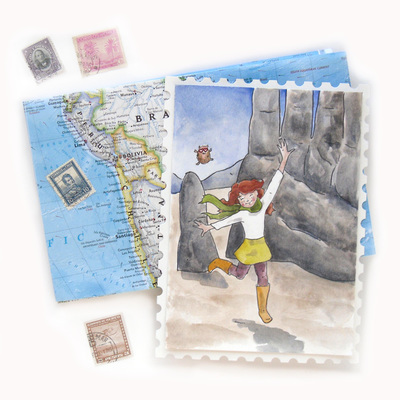 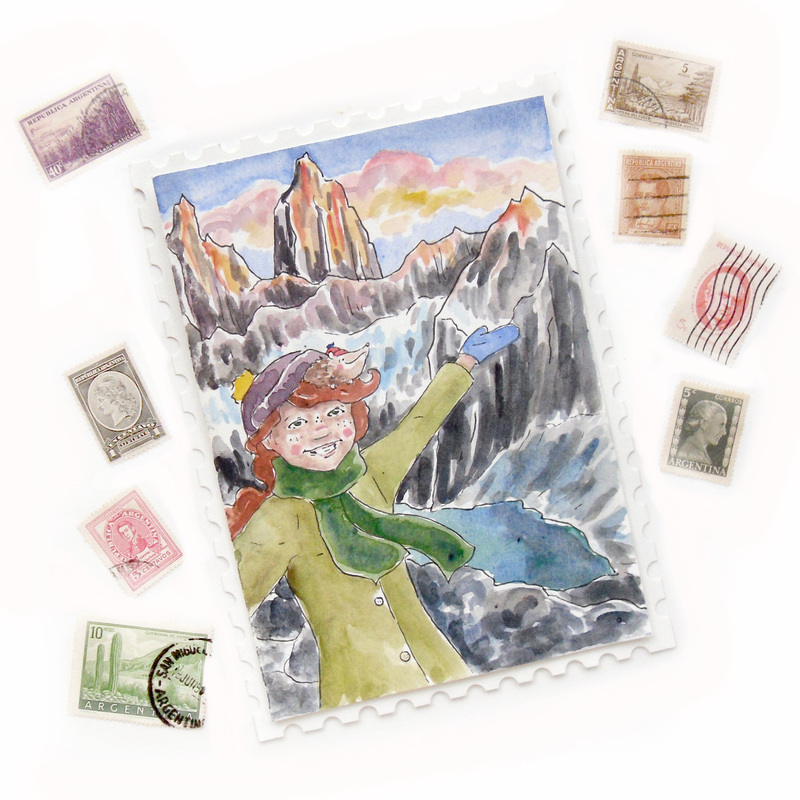 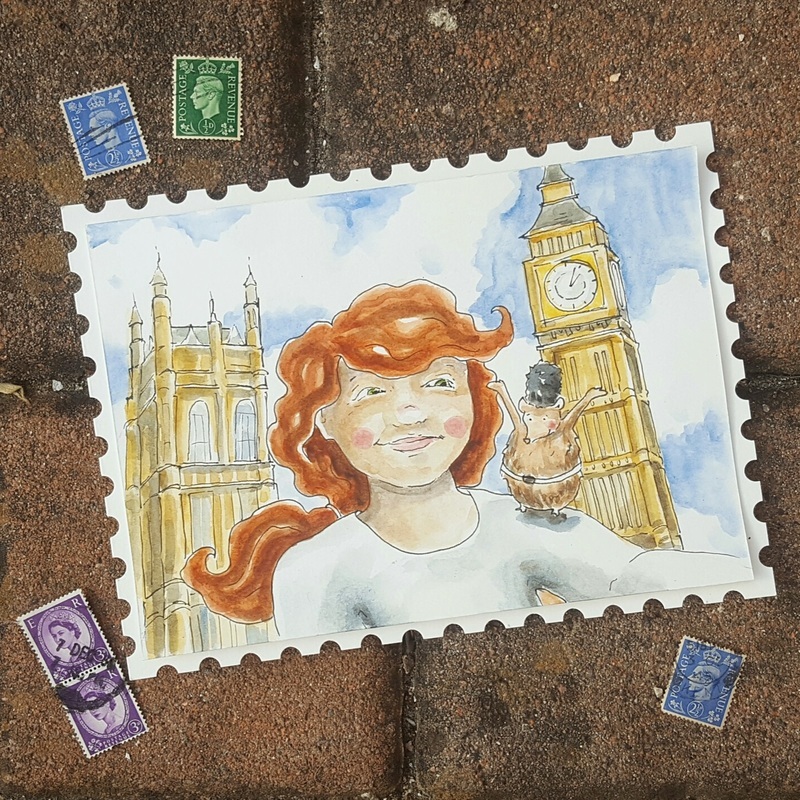 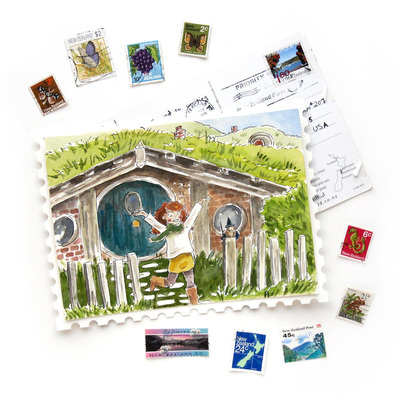 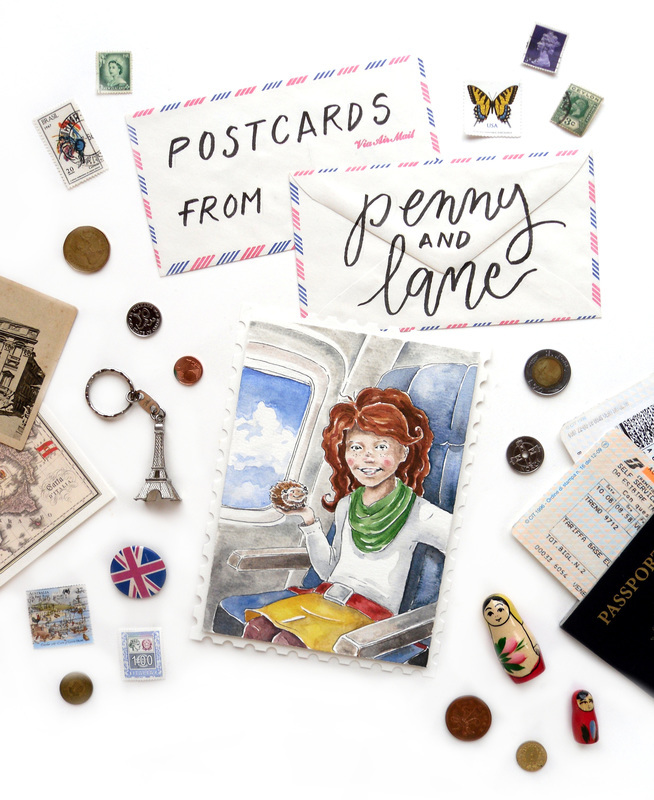 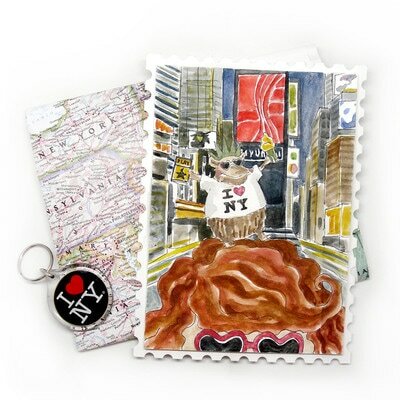 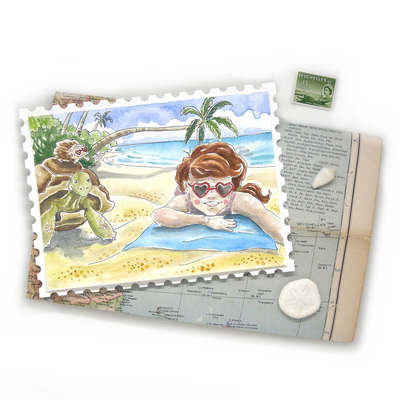 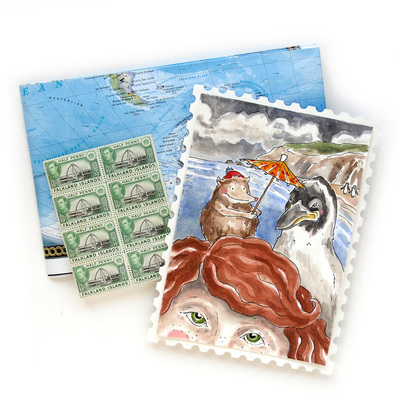 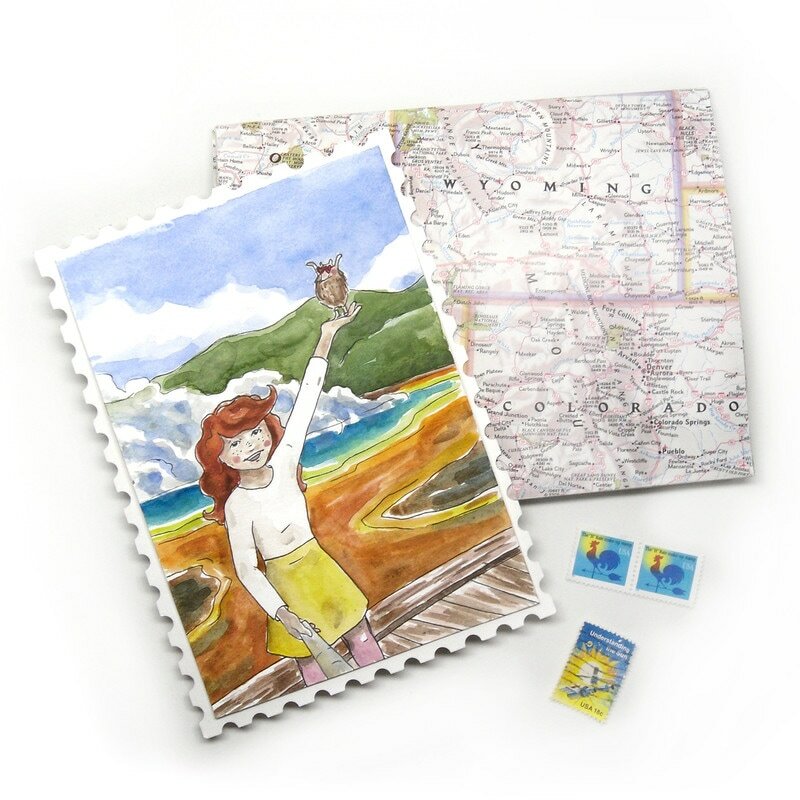 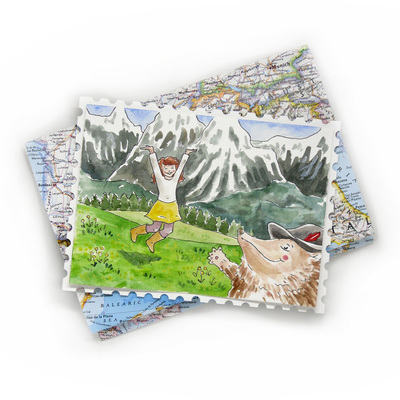 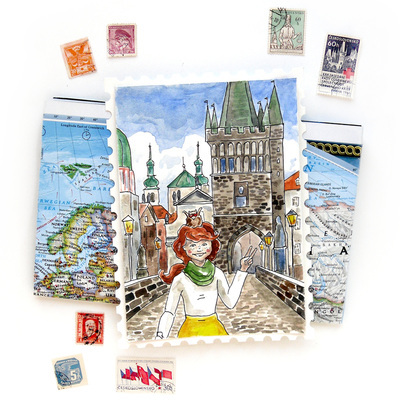 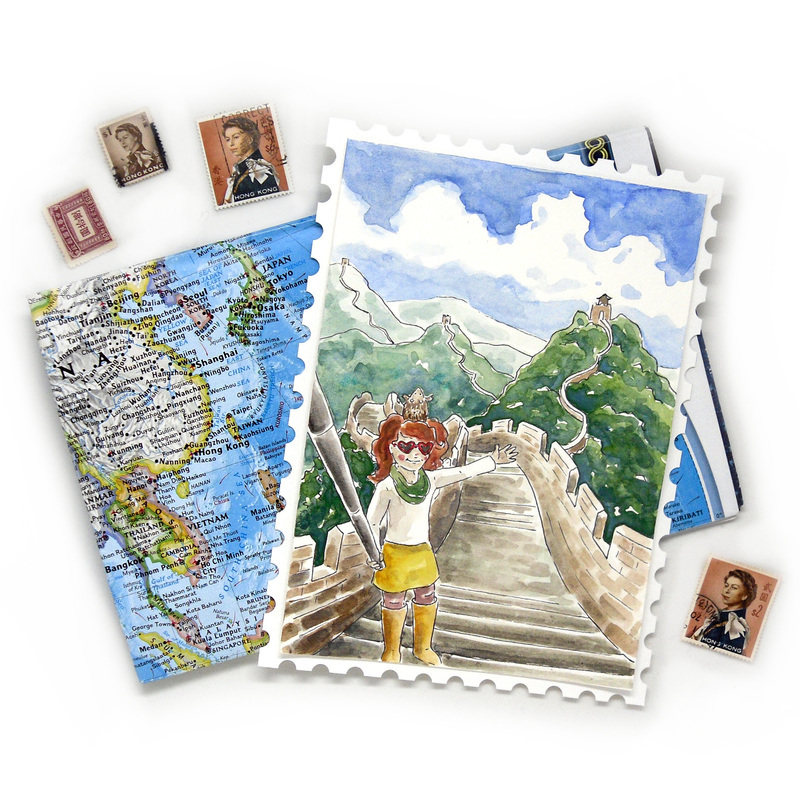 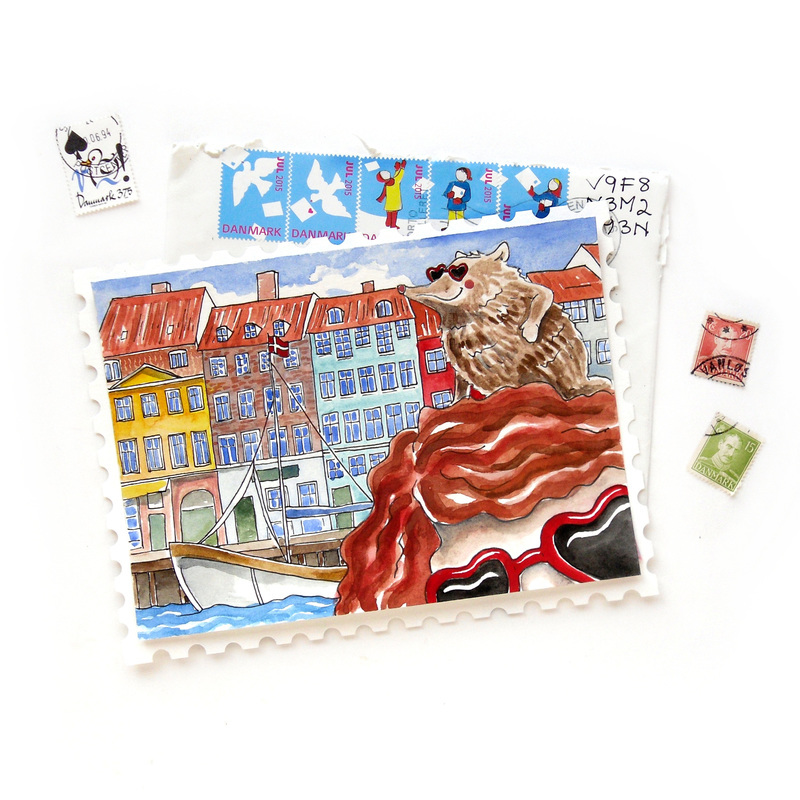 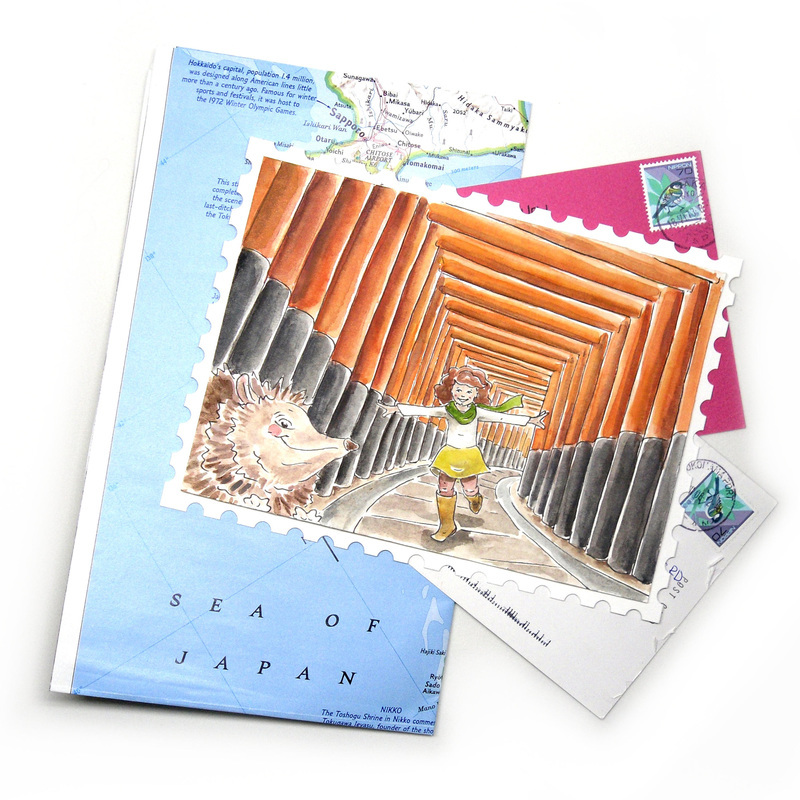 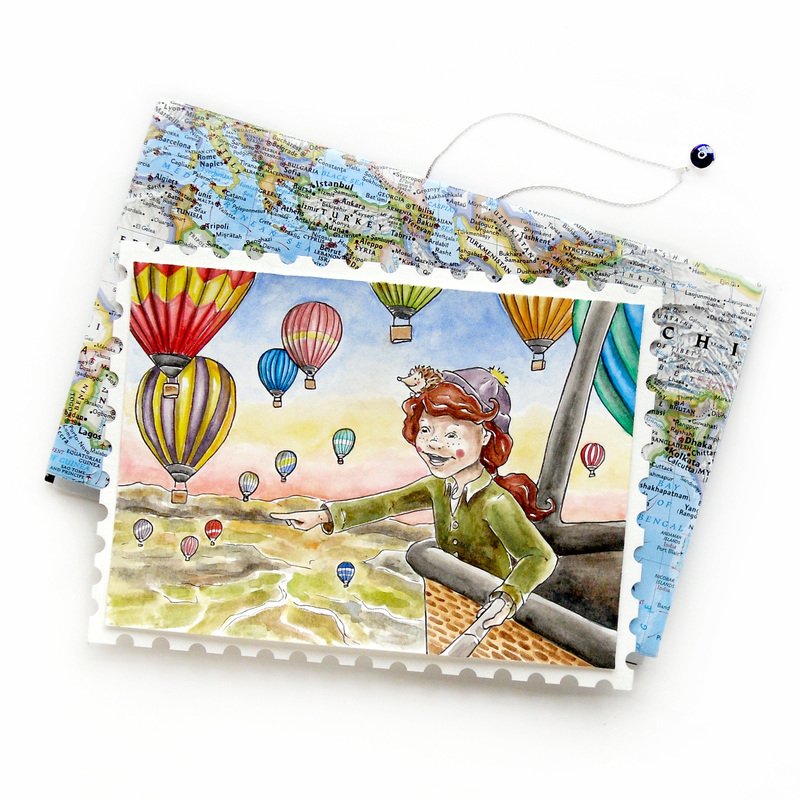 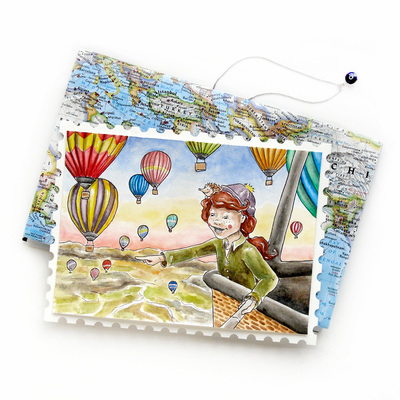 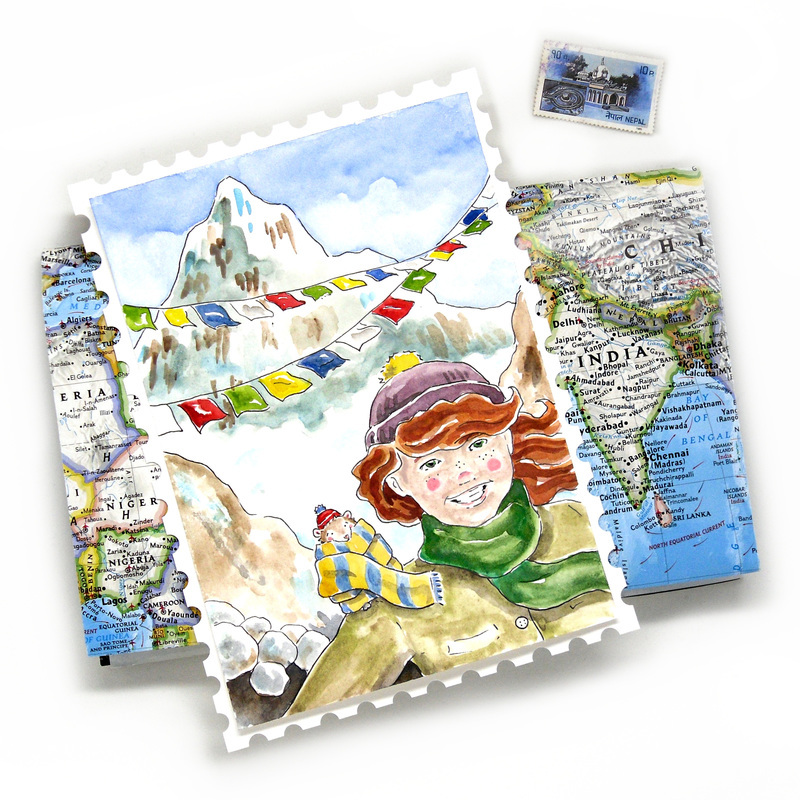 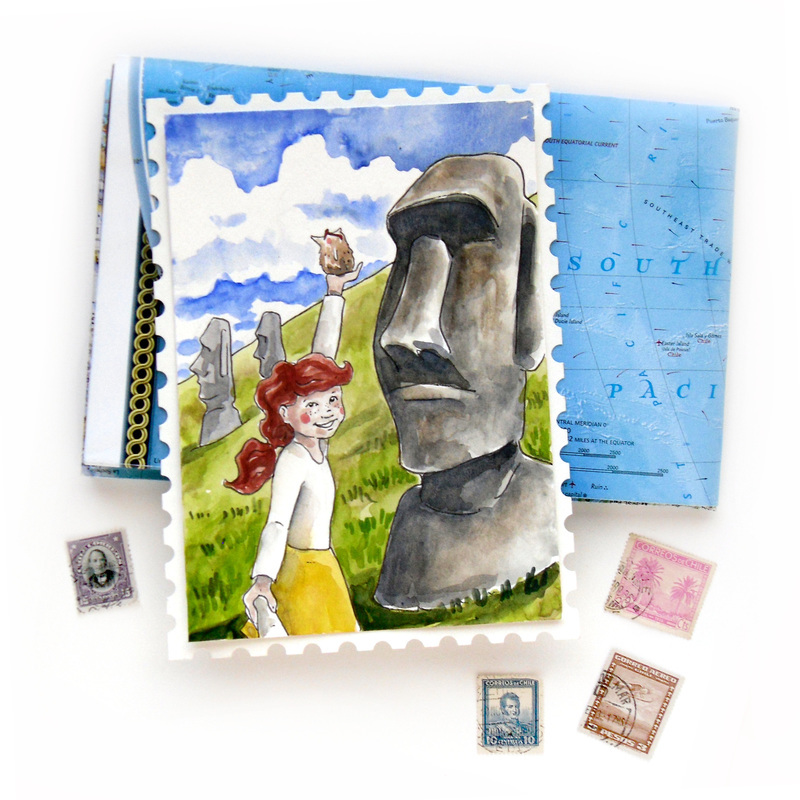 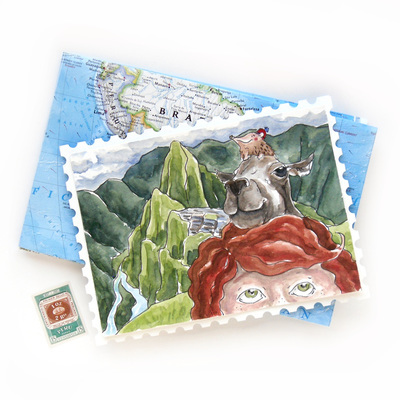 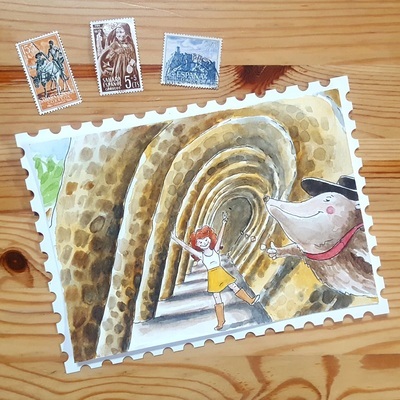 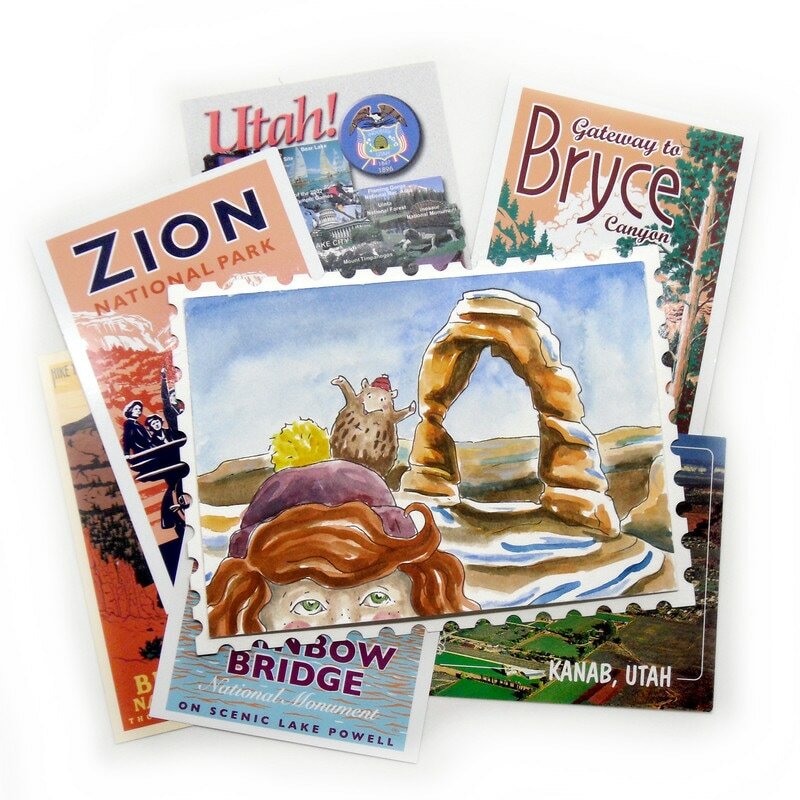 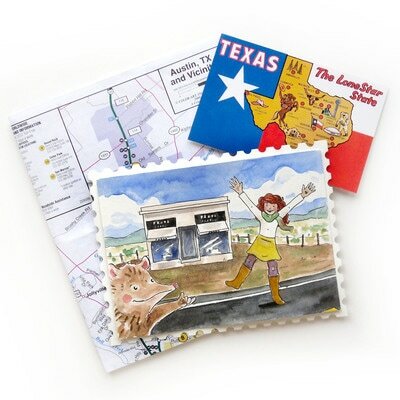 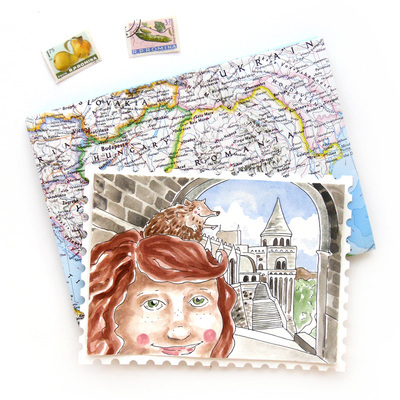 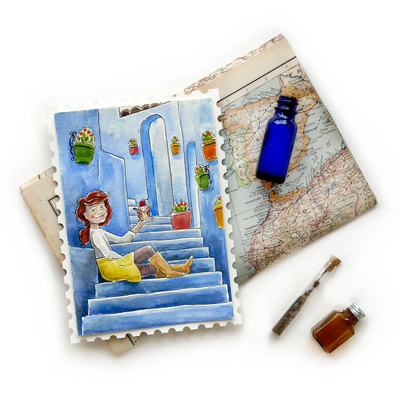 Each week, Penny and her pet hedgehog Lane travel to a new place in the world and send a postcard home for you to read!